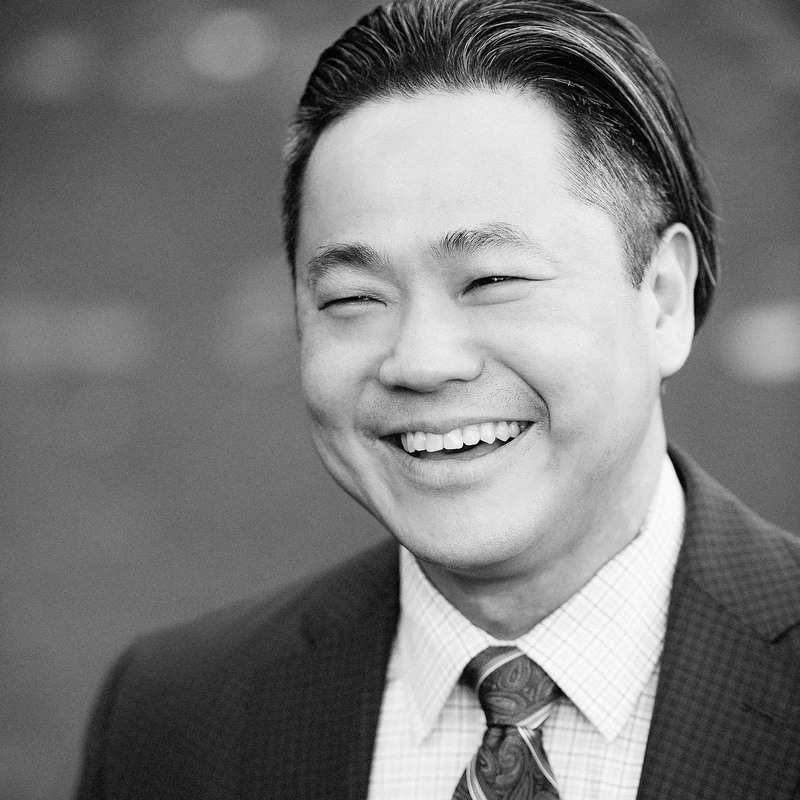 Chilwin Cheng will be presenting at this year's Canadian Bar Association's CBA West Legal Conference in Kelowna, B.C. on April 27. Ascendion Law has successfully defended the CEO of the former Banks Island Gold Inc. in a second trial associated with the alleged tailings spill at the Banks Island Gold mine site near Prince Rupert, BC. Were Martin Luther King Jr. and Mahatma Gandhi criminals? Should people involved in peaceful civil disobedience of court orders be labelled as criminals? Blue Monday reminds lawyers that we report rates of mental illness, substance abuse, self-harm, and debilitating anxiety at rates higher than the population average. Ascendion Law is Growing with New Addition! Ascendion Law is growing! Oliver Pulleyblank, a former clerk to Chief Justice McLachlin, is now working with us as Counsel. I just finished a mediation without success. And I realized one major issue is that lawyers are part of the problem. Insurance Licensees should know of Policy ICN 17 - 005 - Failure to comply with the requirement for new licensees to complete the council rules course. The Ministry of Energy and Mines recently released its operational plan for 2017/2018, also containing its prospective plan for its activities in 2018 and 2019.